Interconnect solutions for oil and gas applications need different designs adapted to several seismic acquisition systems for land or seabed research along with drilling sensors. 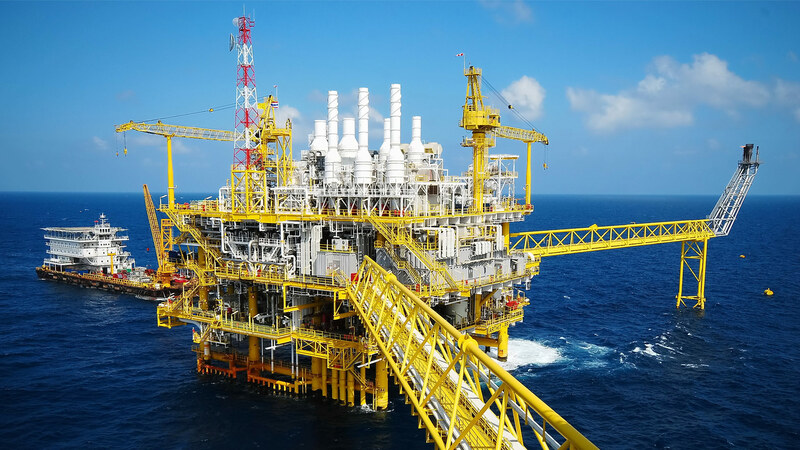 Our oil and gas connectors are ideally suited to withstand harsh environmental conditions and are available with: high-sealing open face, metallic/full plastic version, MIL standard derivative solutions, thermoset or thermoplastic overmolded signal and power contacts. Our oil and gas connectors include the following series: SER1 series, SER2 series, GE02 series and 8XE series. SOURIAU - SUNBANK Connection Technologies has more than 25 years of experience with oil & gas applications. We strive to be best-in-class and provide benefits to our customer by ensuring high quality interconnect and high technology solutions.